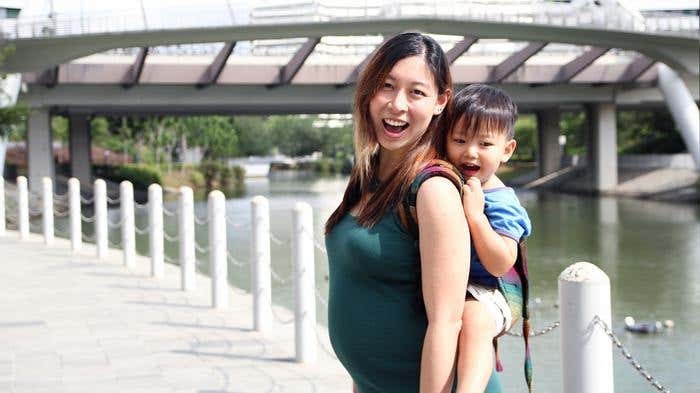 After graduating from her post-graduate degree in a university in Australia, Rynette Tan returned home to Singapore to give birth and care for her first child, Reece. Six months into being a parent, she became pregnant again. Despite her plans to put her newly acquired degree into practice, Rynette and her husband decided against her working until baby number two arrives. 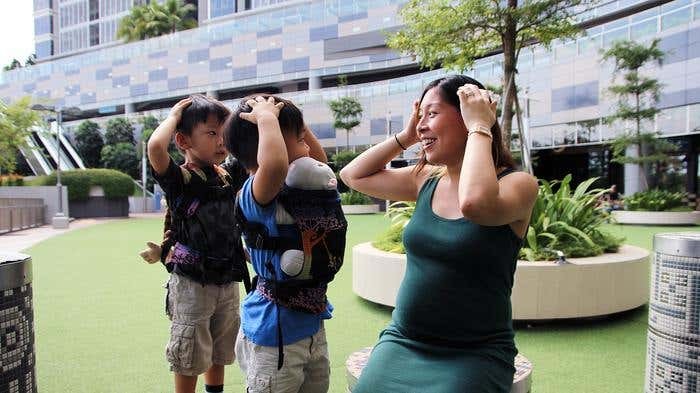 “When I got pregnant, I felt it wouldn’t be fair for employers if I start a new job and then be on maternity leave, so I decided to be a stay-at-home mum,” Rynette said. To help pass the time and contribute to the increasing family expenses, she decided to sell maternity and nursing wear, baby wear, and carriers -- things that were part of her daily life then. 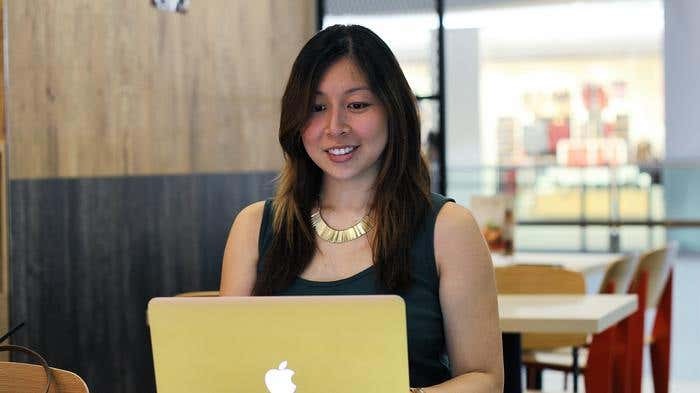 Rynette spent hours reading and watching tutorials on how to set up a Prestashop site. With determination and hard work, she had a decent and functioning e-store, but there was still plenty of unresolved issues. Eventually, major issues popped up that she couldn’t solve by Googling. She hired a Web designer online only to mess up the site more, leaving her in a worse position than before. The cost was also heavily considered. 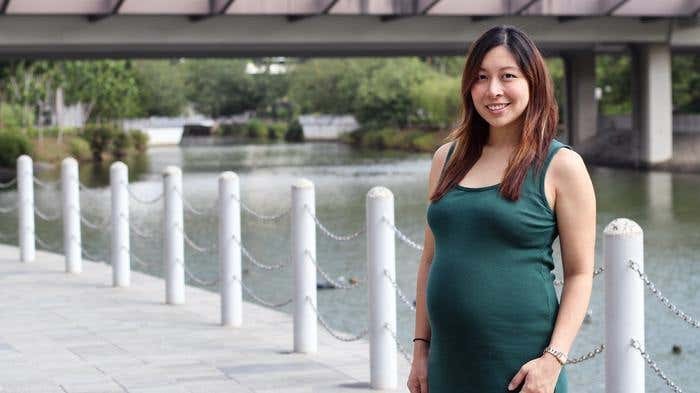 She was quoted two to three times more locally, while on Freelancer, she only paid $238 Singaporean Dollars. 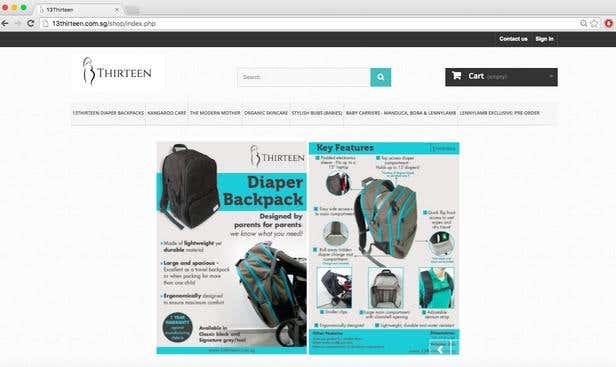 Are you planning to launch your own e-store? Post a project now!